Now, when you need it, all you must do is hold this pendant in your hand and cover it with your other hand for 10-30 seconds while thinking of Archangel Raphael and your particular need. 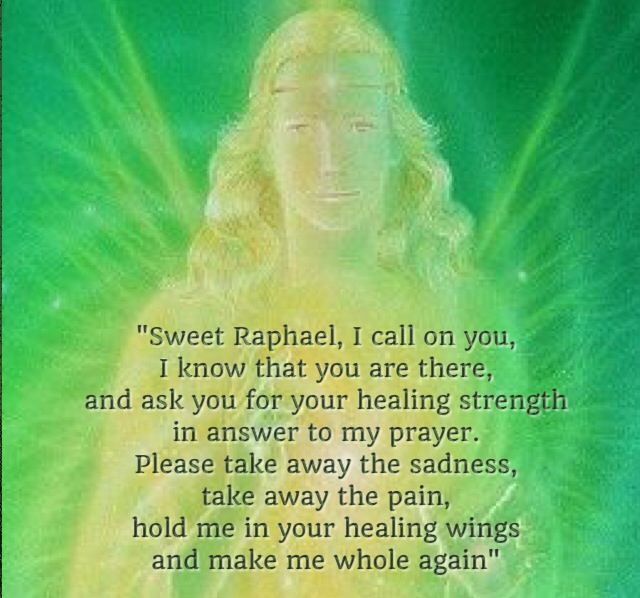 For instance - this would be particularly useful for people who do spiritual work and need to call upon his help - and for those who are dealing with clients or other possible negative entities and need protection, etc. 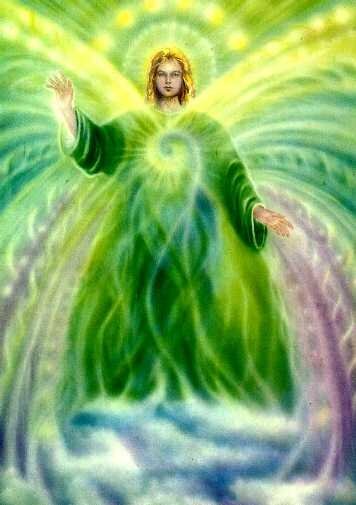 Archangels in general are excellent at creating a shield of sorts, protecting you from curses and hexes, jealousy and revenge from others, and clear negativity from your surroundings. You do not have to invoke, summon, or bond with this item as it is not a spirit. 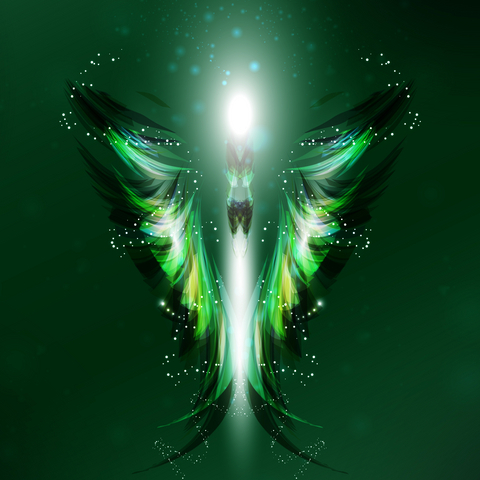 This is an energetically imbued and spell cast item that will immediately summon your Archangel spirit guide when you hold it in your hand, and cover with your other hand, for 10-30 seconds, envisioning Archangel Raphael helping you with your specific need at that moment.